100% Egyptian cotton, 800 thread count sateen. 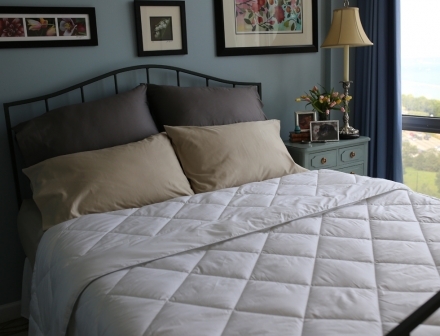 Comforter shell is Silver Ion treated for naturally resistant to mites, mold, and bacteria. Premium white down feather, IDFL certified clean and hygienic. Euro design featuring double stitch, diamond box stitch through to keep the fill from shifting and to eliminate cold spots. Will be back in stock with more color option in Sept. 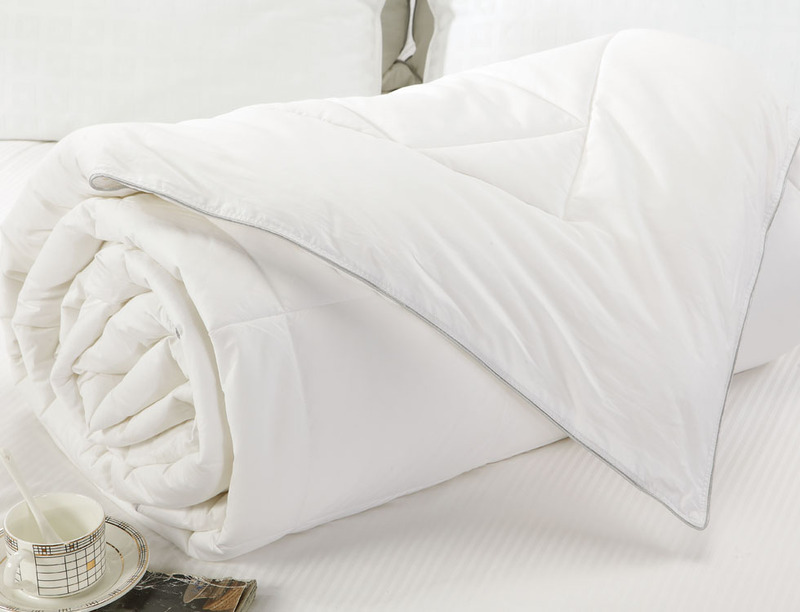 Nature Relax All Season Silver Antimicrobial White Down Comforters are made with 100% Egyptian cotton. Each comforter is treated with silver attached to the textile fibers, creating long-term protection against the development of odor-causing bacteria, and making it resistant to mites, mold and spores and makes it hypoallergenic. 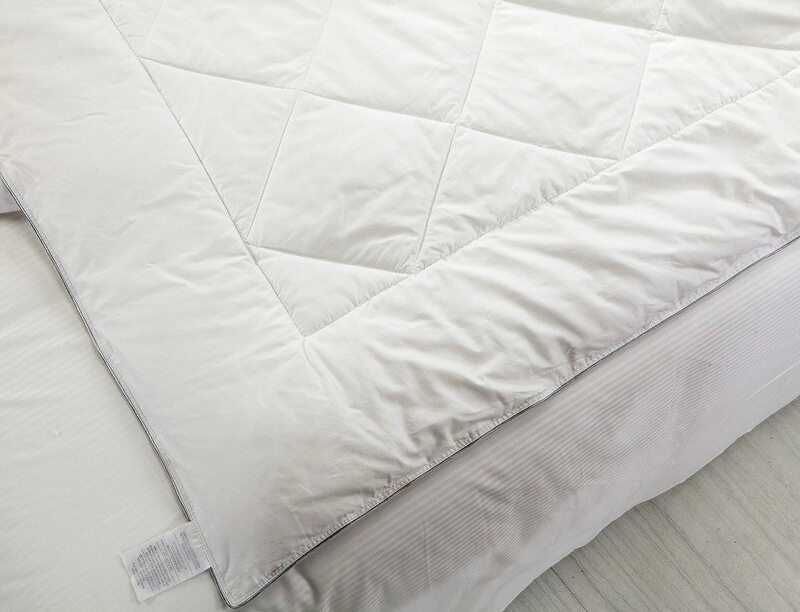 Filled with premium white down and feather, this Luxurious Silver Antibacterial Comforter features 800 thread count 100% Egyptian cotton shell for extreme softness and 500 fill power for added loft and luxury. 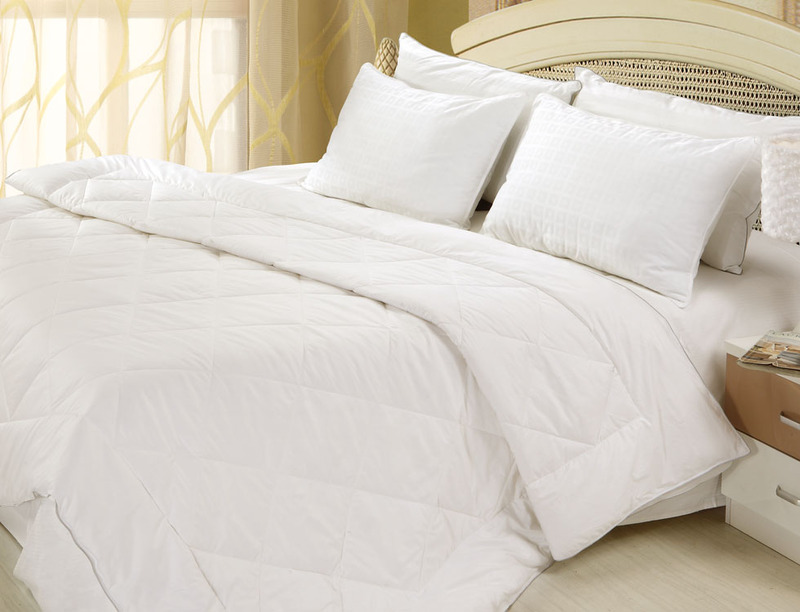 Staying on trend, this all-season down comforter features Euro design with double stitched diamond box, to keep the fill from shifting and to eliminate cold spots. Check this box to confirm your review.